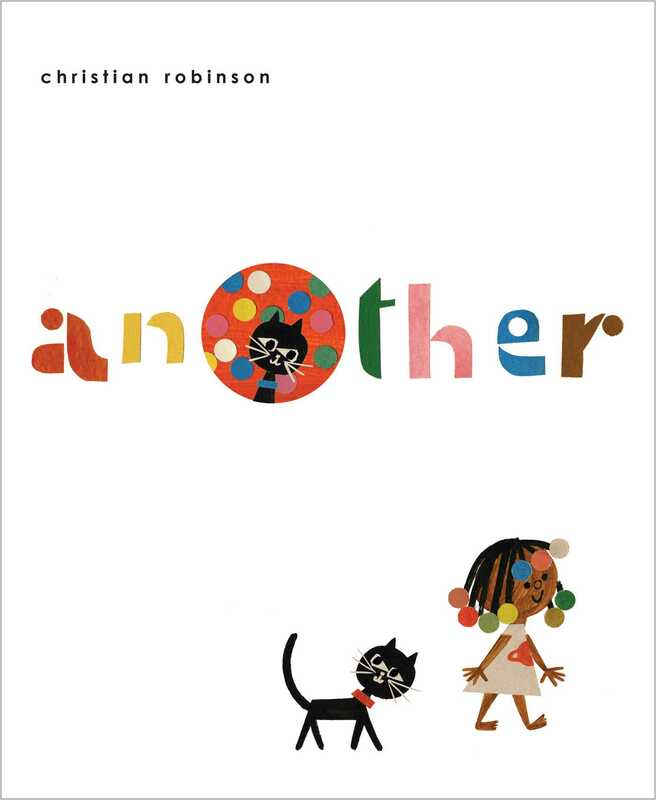 In his eagerly anticipated debut as author-illustrator, Caldecott and Coretta Scott King honoree Christian Robinson brings young readers on a playful, imaginative journey into another world. 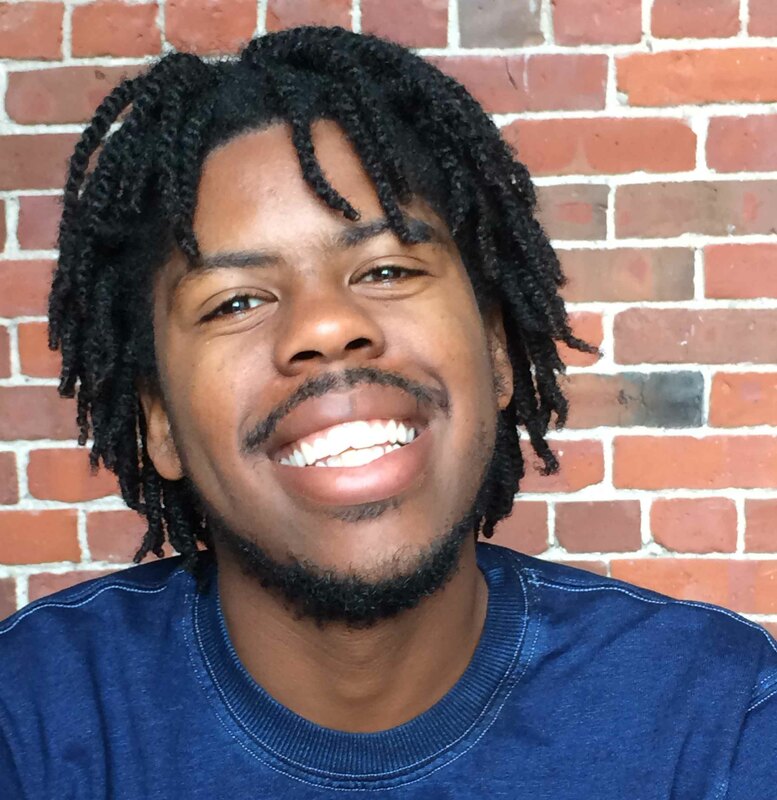 Christian Robinson was born in Hollywood, California, in 1986. He grew up in a small one bedroom apartment with his brother, two cousins, aunt, and grandmother. Drawing became a way to make space for himself and to create the kind of world he wanted to see. He studied animation at The California Institute of the Arts and would later work with the Sesame Street Workshop and Pixar Animation Studios before becoming an illustrator of books for children. His books include Gaston and Antoinette, written by Kelly DiPucchio, and the #1 New York Times bestseller Last Stop on Market Street, written by Matt de la Peña, which was awarded the Caldecott Honor, the Coretta Scott King Illustrator Honor, and the Newbery Medal. He presently lives in Northern California with his rescue greyhound Baldwin and several houseplants. He looks forward to one day seeing the Aurora Borealis. Visit him online at TheArtofFun.com.